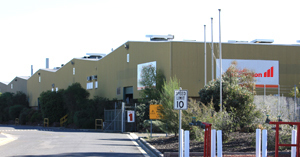 MEPL, a member of the Samvardhana Motherson Group, is one of the largest rubber manufacturers and is the only manufacturer of the Silentbloc ™ anti-vibration range in Australia. 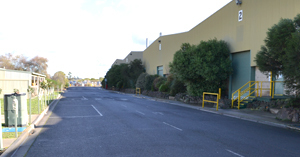 The Victorian based plant has been manufacturing and supplying rubber products to a variety of industries for over 30 years, with experience in the mining, automotive and railway industry supply chains. In addition to the domestic market, the company also exports to Taiwan, United States, New Zealand and India. MEPL has full in-house design capabilities including complete tool room (CAD, CAM and CNC) and product testing facilities to engineer and manufacture rubber products from initial concept to full scale production. The rubber mixing plant has an extensive range of over 1900 material formulations which includes more than 15 different polymers. Rubber is mixed with both tangential and intermeshing mixer technologies with the flexibility to mix compounds to suit customer specific requirements. The company has both ISO and TS certifications for quality and environment. MEPL’s industrial division produces a range of products from anti vibration mounts, to wheel chocks, hose ramps, couplings and bearings which carry the trusted Silentbloc trademark. 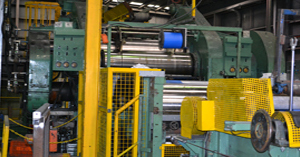 The extrusion portfolio of the company consists of rubber extrusion with duplex and triplex compound extrusion lines providing robust product design to reduce warranty risk and achieve cost effective performance solutions. The diversification of products and capabilities makes Motherson Elastomers a focused, dynamic and progressive company providing customers with value added products, services and innovative solutions.